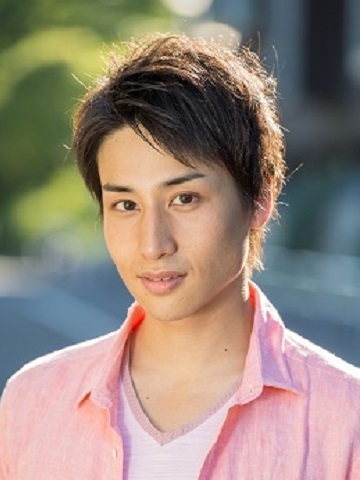 Jun Shioya is a Japanese actor who studied acting at ?Actor's Clinic Tokyo″based on Meisner Technique for three years. When he was there, he got an opportunity to take a part in a workshop which ?Stella Adler Studio″held in Japan and that inspired him to go to New York city to enter Stella Adler Studio of Actiong after graduated from Waseda University department of human psychology. He had two-year conservatiry training. This WEB site is an official site of SKY CORPORATION (sky corporation) which Junichi Ishida and Aiko Morishita, Takayasu Sugiura belong to. I offer appearance information or What's New such as TV and a movie or a magazine of a talent of sky corporation position. Copyright © 2000- SKY CORPORATION CO.,LTD. All Rights Reserved.